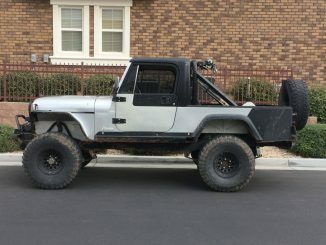 Cj8, 327, twin stick, spray lined cab,bed and body panel. 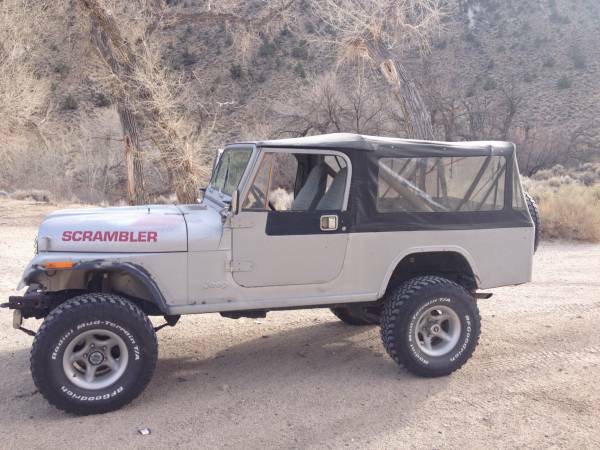 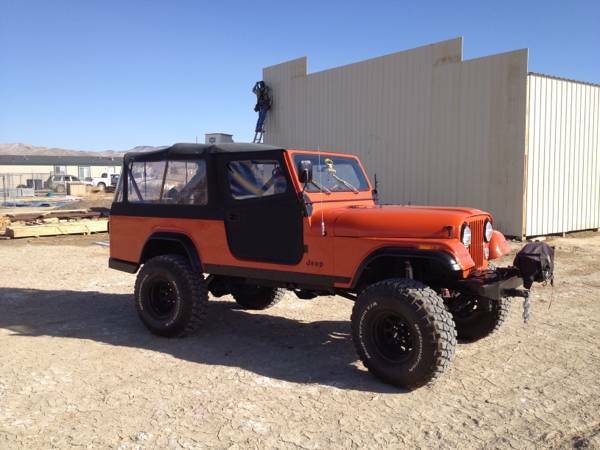 Front winch and led lights, new seats, new springs and shocks…Too much to list. 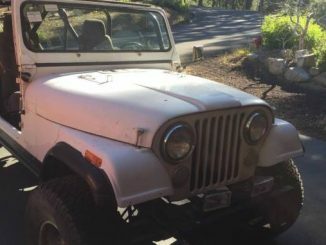 Winch and jack on roll bar not included… $17000.00 obo.